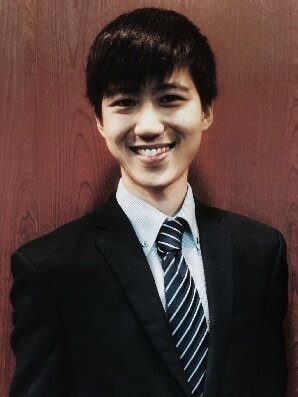 Mark Cheng - Angeline Suparto Law Corporation - A boutique law firm specialising in corporate and commercial law in Singapore, with a particular focus in cross-border transactions, especially into the Indonesian market. Mark graduated from the National University of Singapore in 2016 with a Bachelor of Laws (Second Upper Class Honours) and a minor in Forensic Science. He was called to the Singapore Bar in August 2017. Mark began his legal practice in cross-border corporate and commercial work. He has worked on a range of projects involving market entry and setup, legal due diligence, joint ventures, corporate restructuring, and foreign land and asset acquisition. Beyond the law, Mark is a prolific pianist and an experienced ballet accompanist who performs regularly in ensemble and semi-professional settings. Mark is versed in English, Mandarin and Japanese.